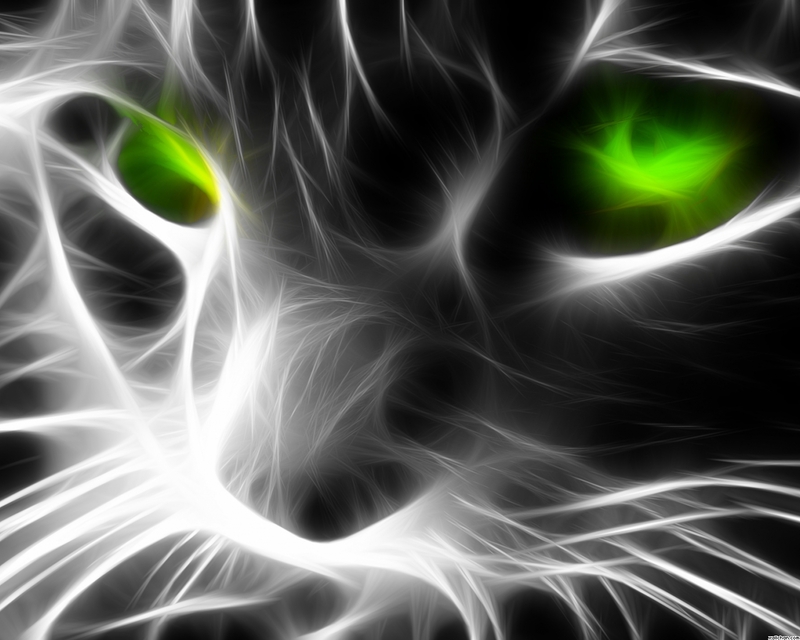 Fractal Cat वॉलपेपर. . HD Wallpaper and background images in the बिना सोचे समझे club tagged: cat abstract fractal green eyes.